The rooms are $148/night and that includes 1 parking voucher for each day. Photo copyright Brace Photography. Used by permission. 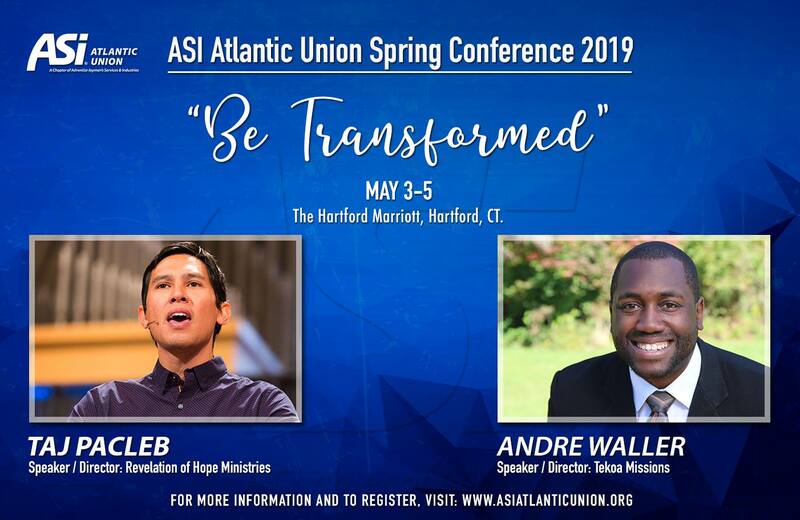 ASI is a membership-based organization of Seventh-day Adventist laypeople who enthusiastically participate in the church's worldwide mission to serve others and to share the good news of Christ's love and His soon return. ASI members are a unique and diverse group that includes business owners, professionals and self-supporting ministry participants from every walk of life. ASI members live and work to promote a Christ-centered lifestyle by "Sharing Christ in the Marketplace"—through education, health programs, community services, and evangelism. ASI membership is held at the national level, with various regional chapters working to support the needs of members in their local areas. Each regional chapter also sponsors its own local projects. ASI is both a national and international organization that exists to nurture its members and challenge them to be unswervingly honest in their endeavors, untiring in their service, and completely focused on Christ as they seek to represent Him to a world in need. Each August, ASI members and supporters gather for a dynamic international convention where evangelism and outreach ideas flow freely, and a generous offering is gathered to support a number of special projects. Find out more about the annual ASI International Convention. Subscribe to or read the latest issues of Inside ASI magazine and the ASI Update bimonthly e-newsletter!